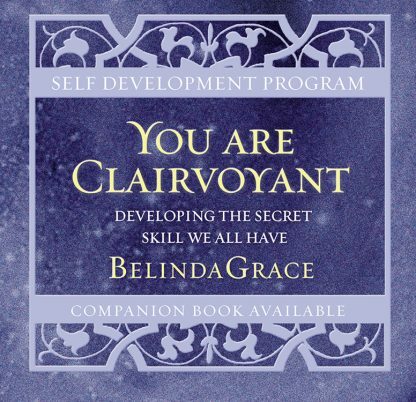 You Are Clairvoyant CD will help you develop your own intuitive and clairvoyant skills. All of the exercises are designed to be fun and to help you reconnect to your intuitive wisdom and divine guidance. This CD works exceptionally well in conjunction with the book You Are Clairvoyant.